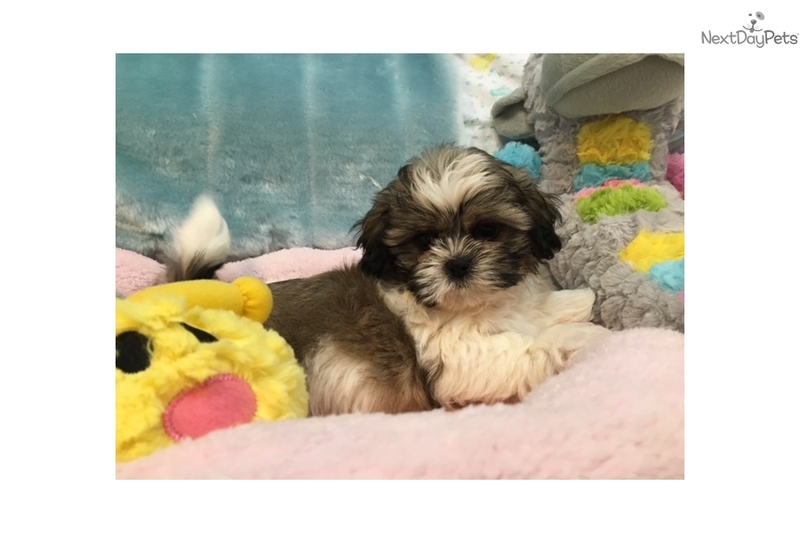 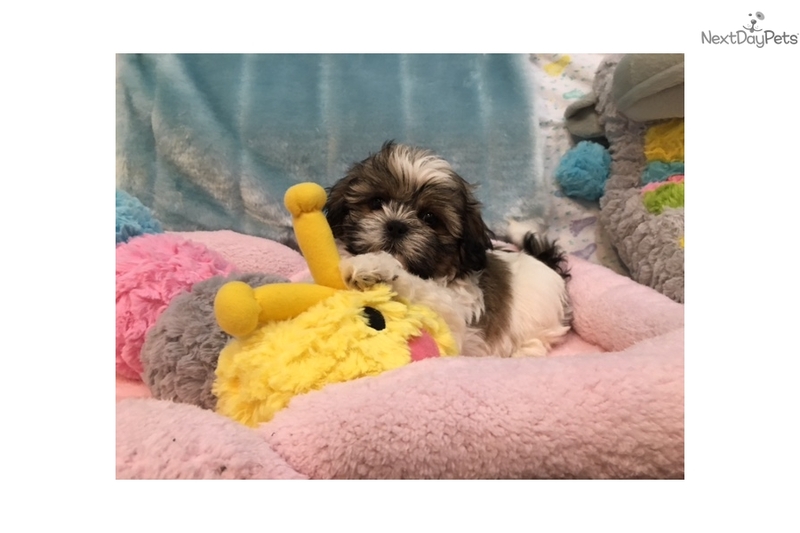 Spunky Male Shih Tzu Puppy! 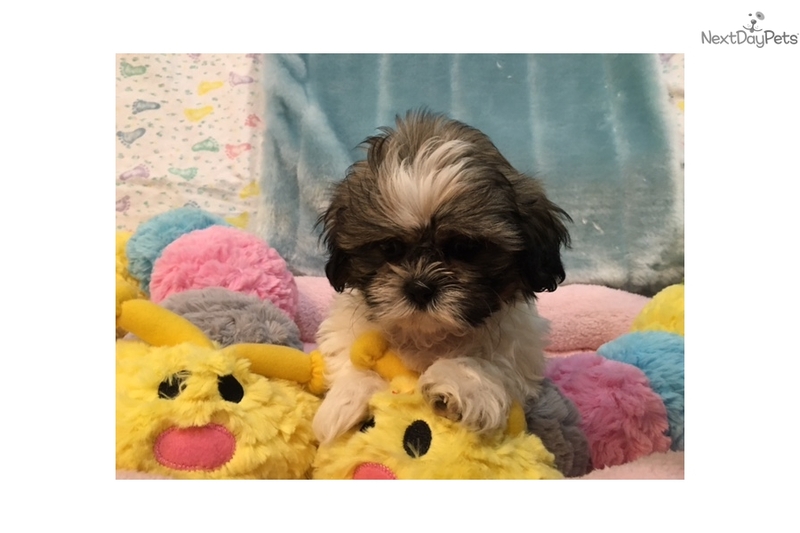 This Shih Tzu nicknamed Mickey sold and went to a new family. 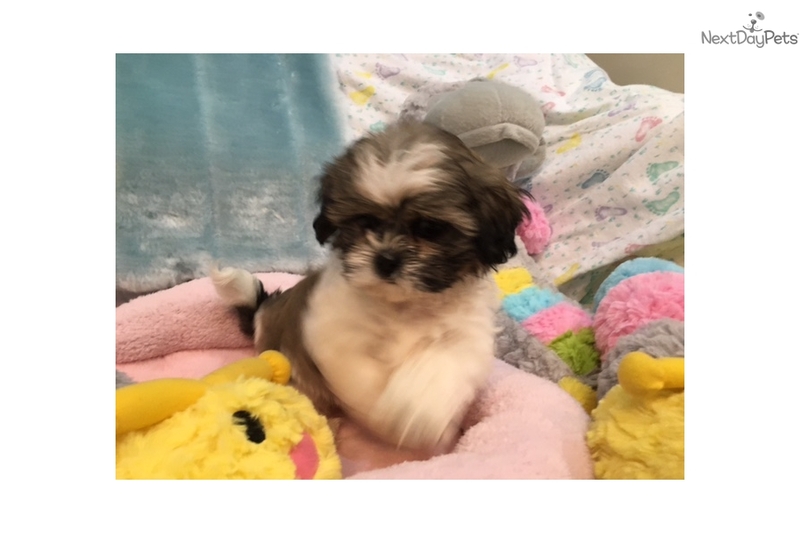 We offer financing, ask us how!